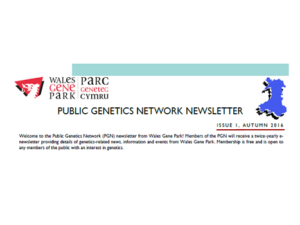 Visit the new Genomics Partnership Wales webpage! Visit the Genomics Partnership Wales webpage to find out more about its work to establish a united approach to genomics in Wales and access the latest newsletters. The latest issue of Heath and Care Research Wales’s @Researchwales magazine, which showcases Welsh Health and Social Care research, is now available Wales Gene Park features in the article ‘Developing the Next Step for Genomic Diagnostics in Wales‘ on page 10 of the publication. 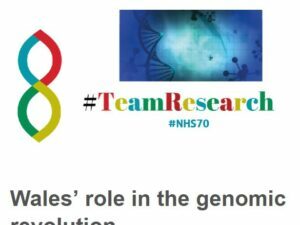 As the NHS marks its 70th anniversary this summer, Health and Care Research Wales looks at Wales’ pioneering role in this type of ‘precision medicine’ – and what this might mean for us all in the future, in their article ‘Wales’ Role in the Genomic Revolution‘. 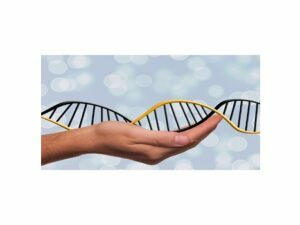 Research Study: What do you think genetic counselling is? 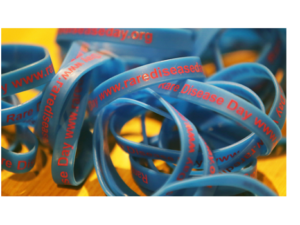 A report on the annual event which brings together the rare disease community to drive forward policy and service development. Valentines day saw the official launch of the Wales Genomic Medicine Centre which will sequence patients with undiagnosed rare genetic diseases. 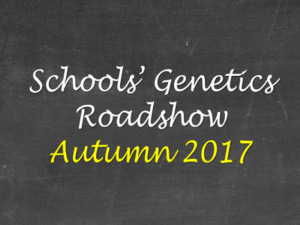 Booking is now open for the School's Genetics Roadshows visiting schools and colleges across Wales in 2018. Sign up to our Public Genetics Network! Sign up to receive a biannual e-newsletter highlighting talks, conferences, genetics news and opportunities to participate in research projects or the wider research process. 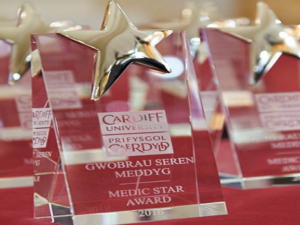 Engagement award for Wales Gene Park! 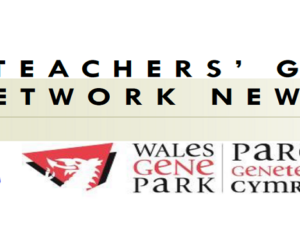 View archived versions of our Teacher's Genetics Network newsletter and learn how to sign up and join the network.